It’s important to clearly define what you want for yourself. And, it’s necessary to carve out time to research, study and practice what you learn. These are all critical steps if you want to be successful in your personal and professional life. This is what I teach. But, it’s not always about the next big new thing, cool trick or great marketing tool. Your success in life, in business, and in your relationships is directly tied to your sense of self worth. That’s one of the reasons why incorporating mindset into everything I share is so important to me. 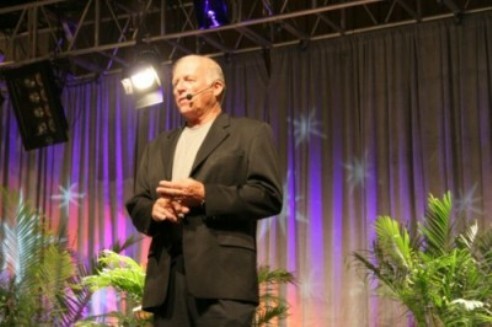 Gary teaches: "Without self worth, a person cannot have self esteem or self confidence. The result is a crippling pattern where you are never enough. Never good enough, smart enough, pretty enough, skinny enough, rich enough, happy enough, loved enough or worthy of anything worthwhile. When you feel this way, you tend to attract and create that as your reality. Your relationships, work, studies, friendships, life reflects a lack of worth and a feeling of worthlessness which corrupts your life. You become a victim. You are prone to bullying and Because of this, you then manifest anger, anxiousness, nervousness, jealousy, etc even more which just continues the vicious cycle. Lack of self worth is a disease that has a cure and the cure begins with unconditional love and acceptance." Please take a moment to watch the video below and if you're compelled to do so, share it with others. In Florida, last Sunday afternoon, a beloved son, friend, employee, brother and member of the human family, 40 year young Jason King, drove to the middle of the Sunshine Skyway Bridge. He stopped his car, he climbed onto the trunk, then the roof of the vehicle and then, without pause, he dove off. Tragically, he fell 174 feet to his death in the waters below. In the instant he chose to end his life he transformed the lives of those he left behind. On the other side of the continent, in Los Angeles, his father, Gary King, just spent the week addressing approx. 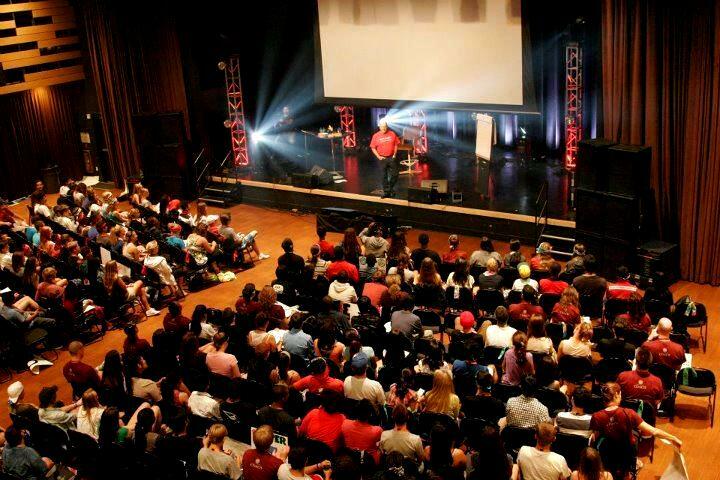 300 teens at Global Youth Leadership Summit on The Happiness Formula and The Importance of Self Worth. His facebook page was filled with an outpouring of love for being present and for recognizing this epidemic disease that is spreading. His wall was filled with a show of gratitude for taking action in formulating the cure. He too transformed the lives of those he left behind. There are people worldwide who consider Gary King a loving father figure, one who is always willing to lend a helping hand, offer a shoulder and listen with pure attention and love. He is known and loved for his character, integrity and truth. He understands the formula for happiness and knows the importance of self worth. Since his own life changed in 1991, a time when he too considered suicide as a way out, he has spent each and every day dedicated to help others realize their inherent worth. Webster's New World College Dictionary tells us that Self Worth is "One's worth as a person, as perceived by oneself". This is very different than self esteem or self confidence. And though the difference is subtle, it is very important. Your self worth does not lie in your actions, or in how others perceive you. Rather it lies deep in you, in what makes you unique. It allows you to value yourself as an inherent and unique creation, a work of art and this is a solid foundation from which everything else in life is built. Self worth allows for unconditional love and acceptance of oneself at the deepest level and with it you realize how valuable you are not just to others, but to yourself and to the fabric and makeup of the entire world. From that springs natural self esteem and confidence. You take chances and risk because you are no longer afraid to fail, because no matter what happens, you understand and know your worth to the world. You always carry with you a knowing that you are a valuable part of society and you have a contribution to make, just by being alive. 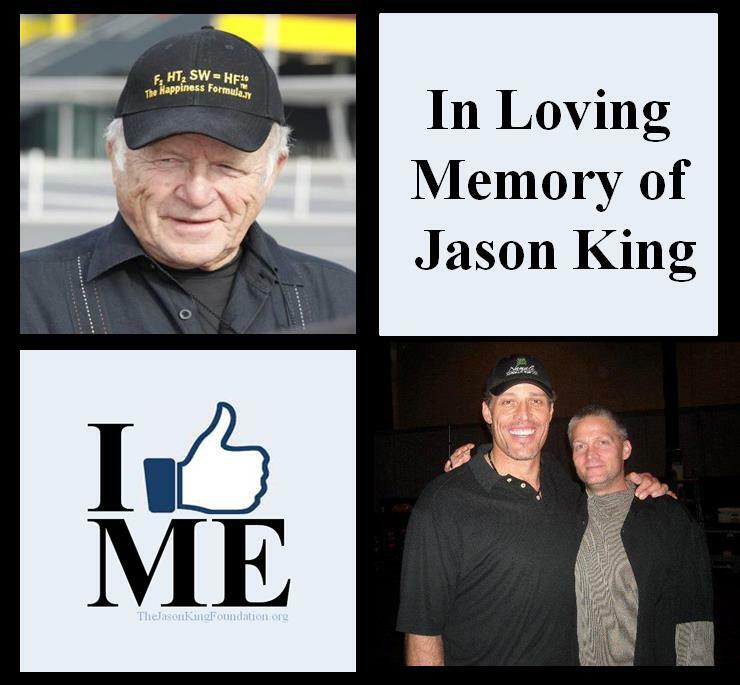 Earlier this week, Gary wrote "My Son Jason King was the greatest Man I ever knew. My Son ended his life as a result of Low Self Worth. No child should ever do that, EVER. Especially in the greatest country in the world. I loved him so much I struggled to keep him from doing what he ultimately did for many years. He loved me so much he struggled to keep himself alive." Words cannot express what a parent feels at the loss of a child. Yet Gary's love is for all children and while this is a terrible tragedy, he understands that Jason carried within a debilitating disease, the disease of low self worth. And yes, it is a disease. A preventative disease. Below is an image of Gary, Jason's father, doing what he loves, helping teens overcome low self worth at Global Youth Leadership Summit. Even through the loss of his own son, he is battling this disease. He is gathering strength from his own loss and pain to transform the lives of others in hopes that no other parent need go through such a loss. No child need feel that they do not have a valuable place in this world. Gary believes that public schools need major reform. That they need to teach LIFE SKILLS to the youth that will enable and empower them to face life's challenges from a place of strength, confidence and most of all self worth. If schools were teaching such life skills, there is a great chance that Gary could call his son right now. But since he cannot do that - he is calling on all of you instead. Gary has started The Jason King Foundation in memory of his son. The foundation will offer scholarships to at risk children dealing with issues of self worth. It will also work to put Gary's message into schools, youth centers and detention facilities. Help Gary help YOUR children, to help all people understand that this disease of low self worth cripples, paralyzes and destroys LIFE. His mission is to let all people know that they have value and a worth beyond measure. We understand that some people just can’t contribute financially, but this doesn’t mean you can’t help. Help us to get the word out and make some noise about this campaign. Speak to your school, community center, organization, detention facility, abuse or outreach center and request that Gary share his message. Love yourself. Forgive yourself. Accept yourself. Like yourself because there is only ONE you on this earth and you are a unique and beautiful being without whom the world would not be the same.